Drink Milk. It's the healthiest thing for you! 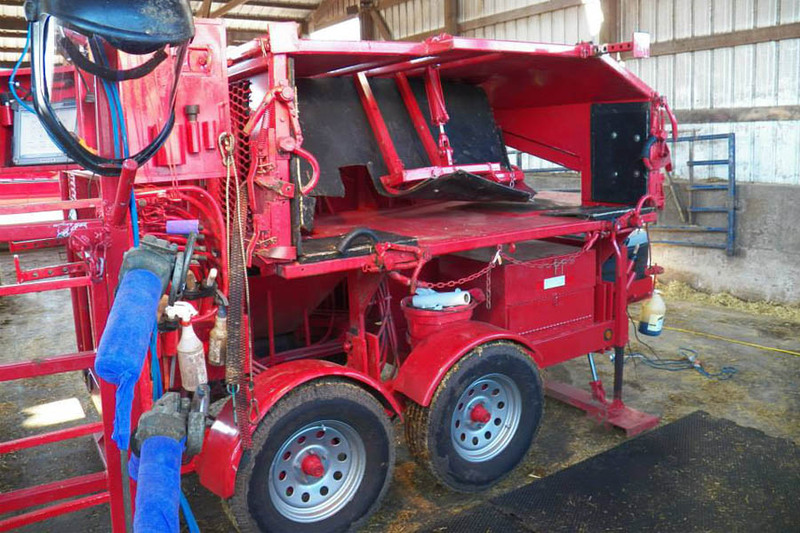 Justin has been trimming hooves and preparing concrete grooving for Central Minnesota dairies since 2003. 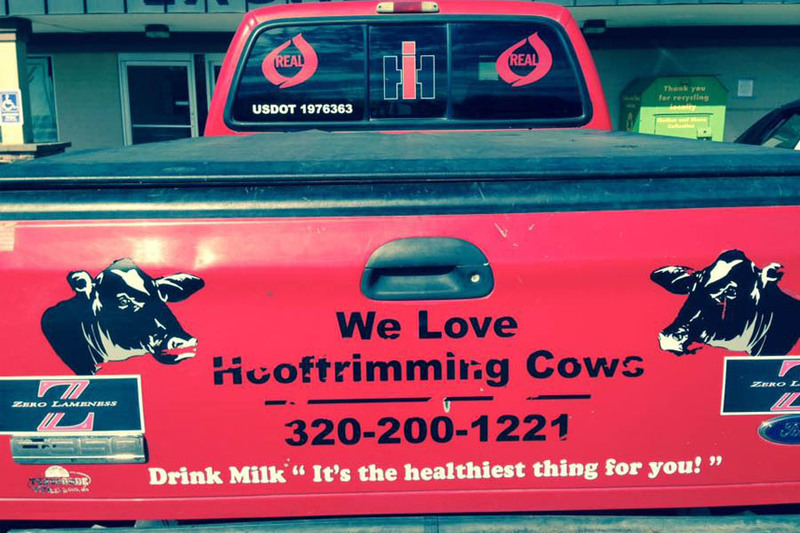 Trained by the Dairyland Hoof Care Institute, he loves making cows feel better. 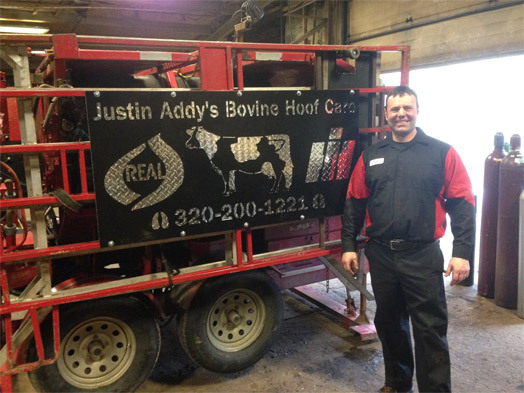 Bovine hoof care is second nature to Justin. He is constantly improving his tools and techniques, currently using a layover chute, which gives him a better view and more access. He can also perform udder and other necessary care while the cow is restrained. Please ask for more details. 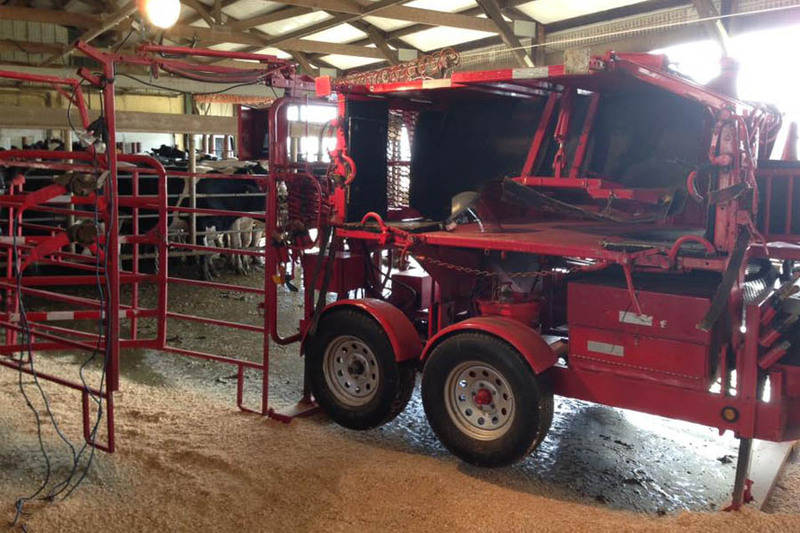 Justin’s full-surface traction milling provides a positive traction surface, preventing slips from starting and minimizing the potential for hoof damage. This process works on all patterns of concrete. Justin's training program will benefit Students, Hoof Trimmers, Dairy Owners, Herd Managers and Veterinarians. 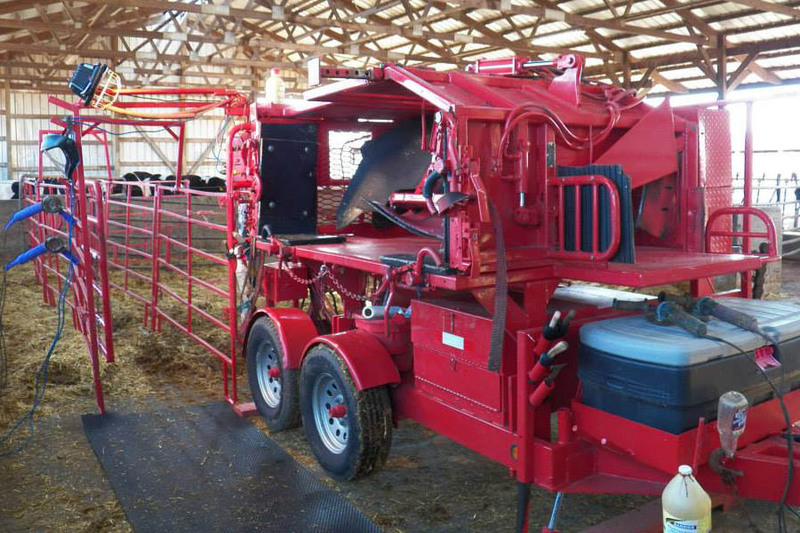 This program covers lameness in the dairy herd, safety, proper and effective trimming and more. Call for more details. 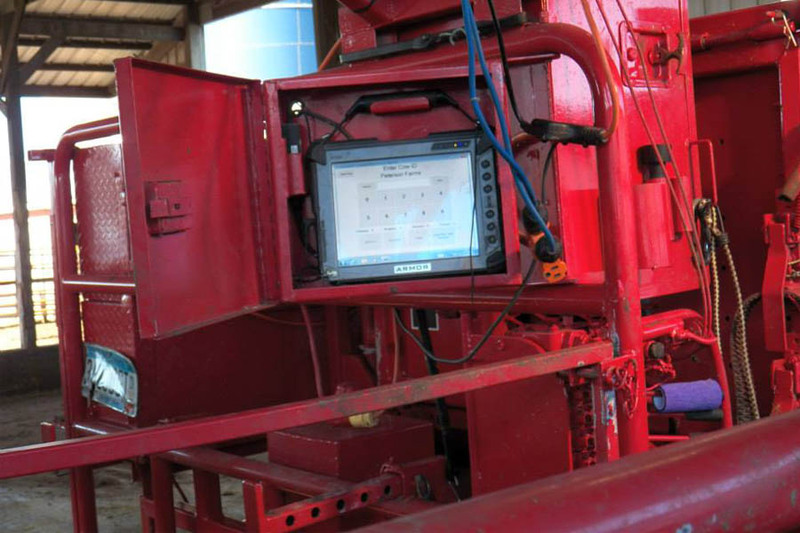 Routine maintenance is crucial to the production and longevity of your herd. Read more about Justin and his techniques in The Land and Progressive Dairyman articles. All of these lead to increased milk production and greater profitability for your farm. Our goal is to make sure everyone goes home a winner.